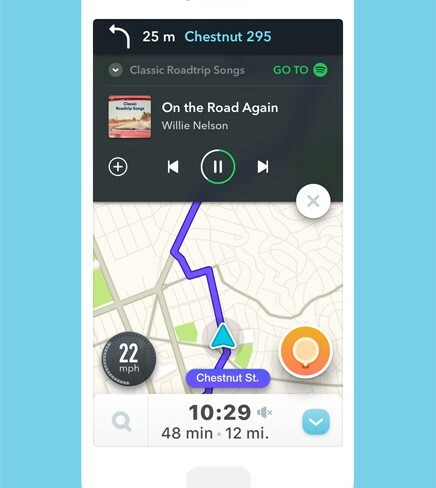 Windows phone users can now discover and browse on Spotify. 15 most-streamed moms and moms-to-be. 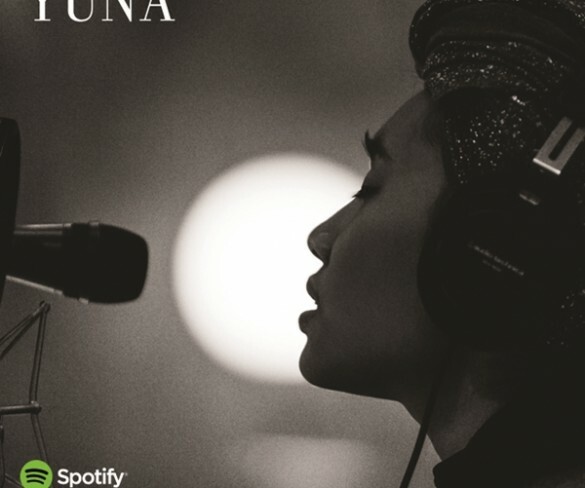 Yuna’s performance marks the first-ever Spotify Session in Asia. 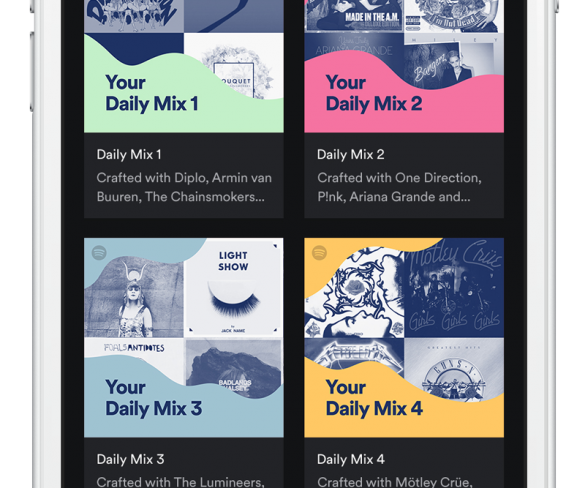 Spotify research reveals two in three people (61%) listen to music in the workplace. 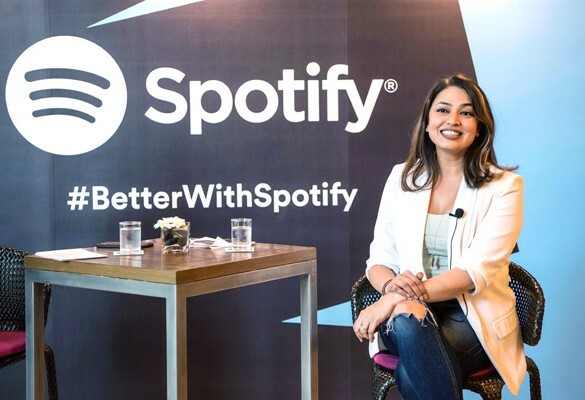 Music streaming service announces partnership with Better Sdn Bhd and opens doors to Malaysian advertisers. 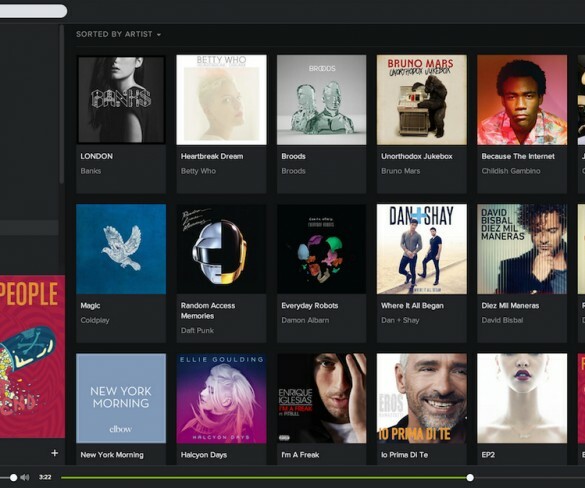 iOS and Android tablet users can now enjoy Spotify’s free service. For just RM10/month, Maxis subscribers get to enjoy Spotify’s Premium service.